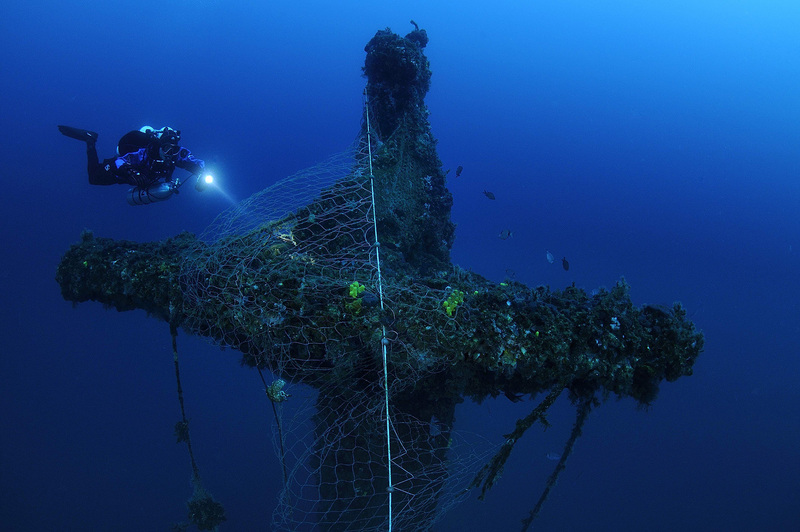 Thanks to the tip we had from a fisherman that lost a fishing net there back in 2010 we start our diving adventure on Pascoli. And this is a short story about this shipwreck. Back in 1944 in the area where Pascoli sunk there was a large military operation named „Frechdach“. The goal of the operation was to support German troops in Greece. The operation was launched from Pula harbor in February 1944. German military convoy on the route to Greece was attacked by allied forces in the area of Premuda island, 45 miles south from Pula. In that battle, the German fleet lost 2 units. The UJ201 and Kapiten Diedrichsen. 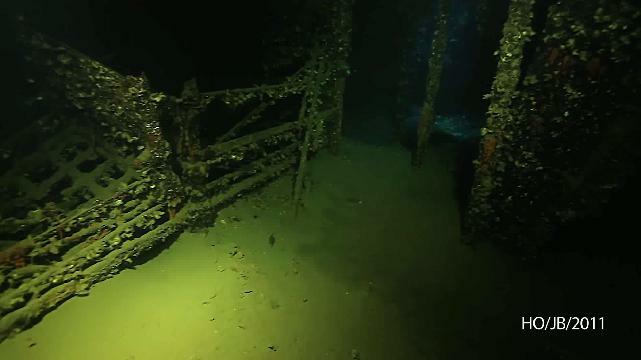 Once we had a tip from a fisherman about possible new wreck site off Premuda island we were quite sure that it should be one of the 2 ships lost in „Frechdach“ operation. Next day the weather was good enough and we sailed from Krnica toward the position of the sunken ship. Once we reached the shipwreck it was clear that this shipwreck is neither of the two lost in the battle. Consulting the literature I found out that an Italian merchant ship named SS Pascoli has been lost 12 miles south of Susak Island. Using other resources available I found out that Pascoli was built in 1902 in the UK under the name of SS Szeged for a Hungarian naval company based in Rijeka. 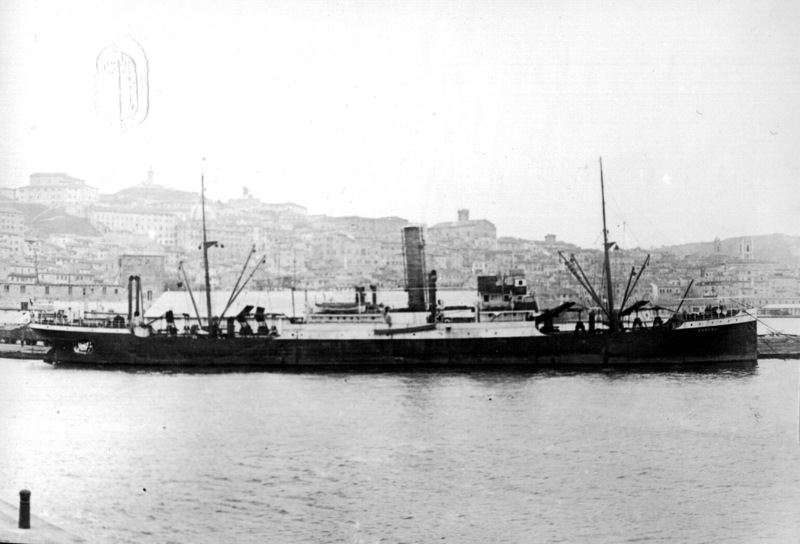 In 1922 ship changed the name to SS Pascoli. In meantime I manage to find some historical photos from the ship, blueprints... basically, we were ready for the next dive and hopefully confirmation that our ship is really SS Pascoli. In the moment of sinking Pascoli was in service for Italian Royal Navy. 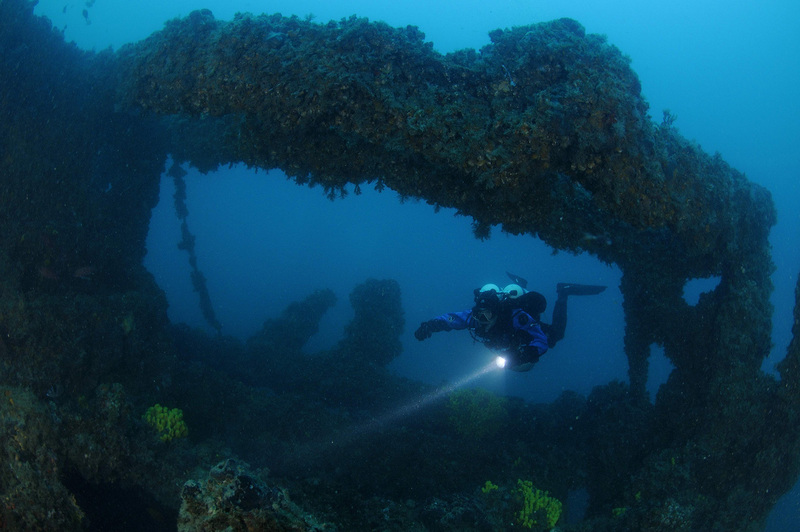 Cause of sinking was a collision with an underwater mine. That was quite unusual since there were not know minefields in that area. 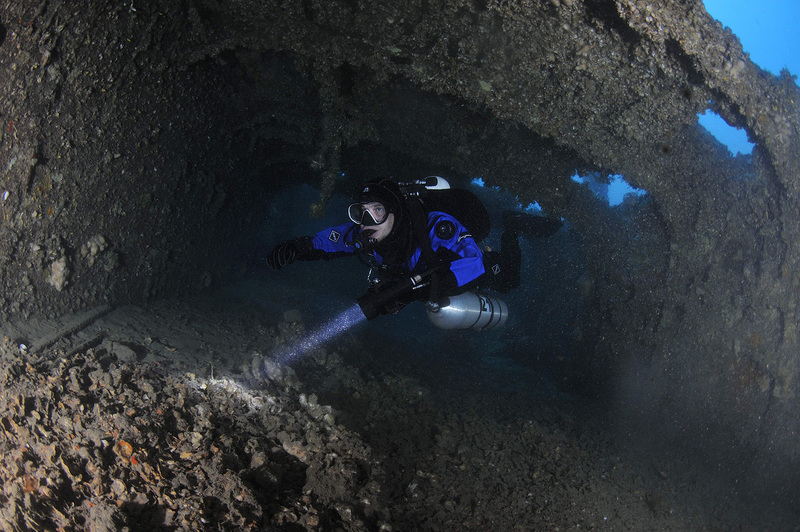 Anyway, we did few dives on the wreck and at the end confirmed that our wreck is SS Pascoli. 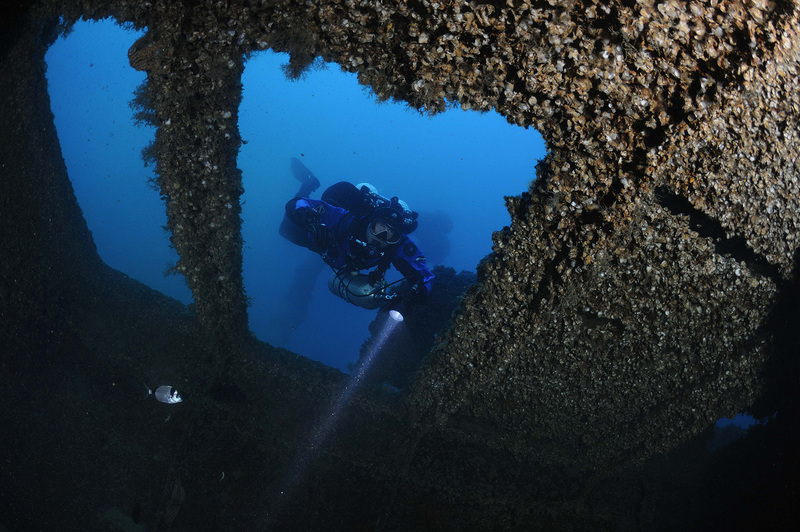 We always had very good visibility and wreck itself is very well preserved with a lot of marine life. 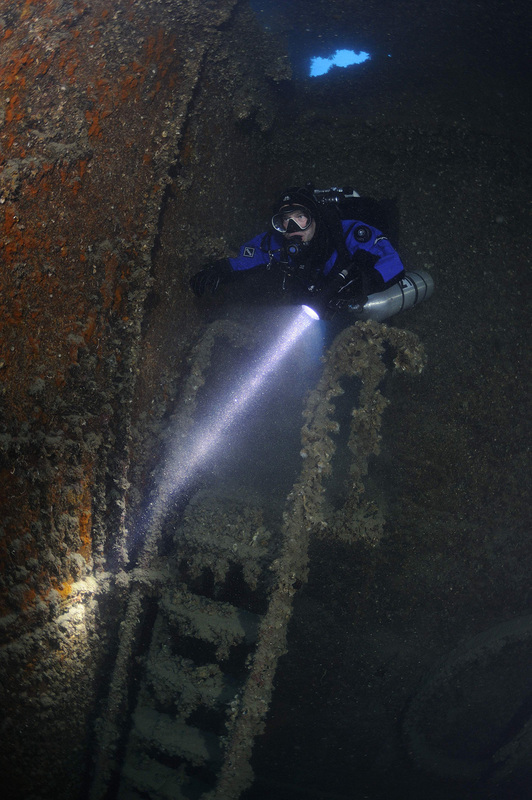 In 2011 guys from Northsea Explorers did an awesome video on SS Pascoli. 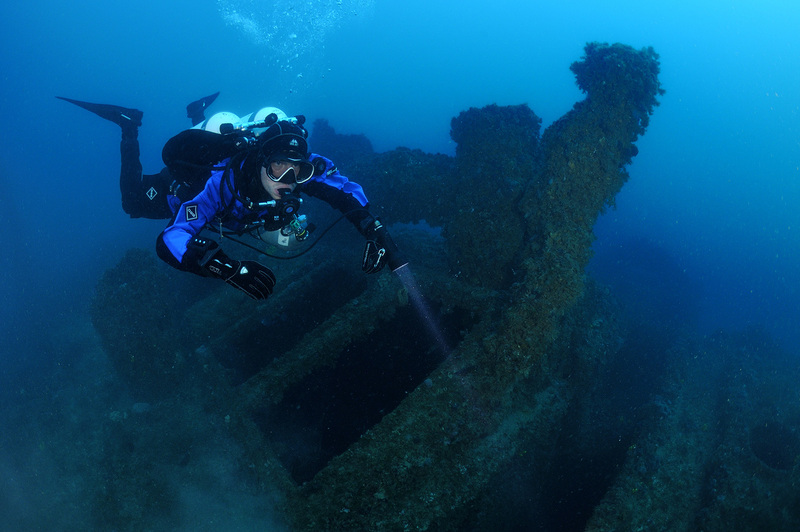 We go back on SS Pascoli every year and it is always a great adventure.